One of the genuine gear oil manufacturers in India, Sagar Petroleums presents a high performance, long life, extreme pressure automotive gear lubricant. 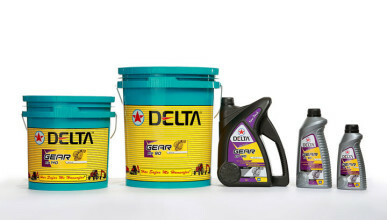 The Gear Oil is specifically formulated with additives to provide extreme pressure, anti-rust corrosion characteristics. Recommended for use in passenger cars, buses and highway trucks, spiral bevel and worm gear axles and also manual gear transmission. A superior product from one of the top lubricant manufacturers in India, this universal tractor transmission oil is exclusively designed for use in agricultural tractors’ transmission, differential & final drive, wet-multiple disc brake and hydraulic systems. 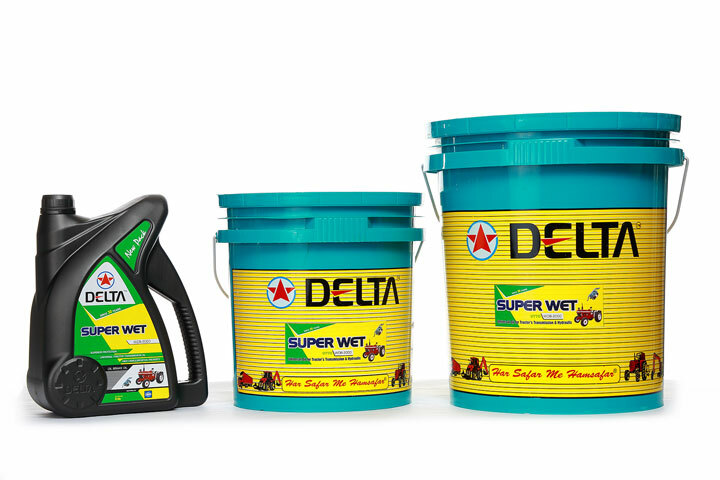 Its innovative formula is based on the well balanced additive technology and superior quality base oils, which ensures better performance of drive line, wet-brake and hydraulic systems in agricultural tractors. 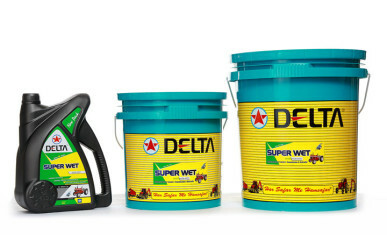 Recommended for use in transmission, differential & final drive gears and hydraulic system of agricultural tractors equipped with wet-multiple disc brake system. 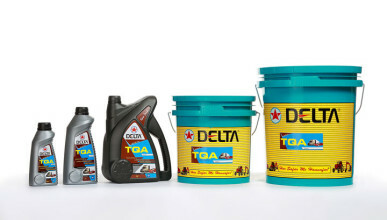 It is suitable for use in brands such as Mahindra & Mahindra, Sonalika and Swaraj tractors. 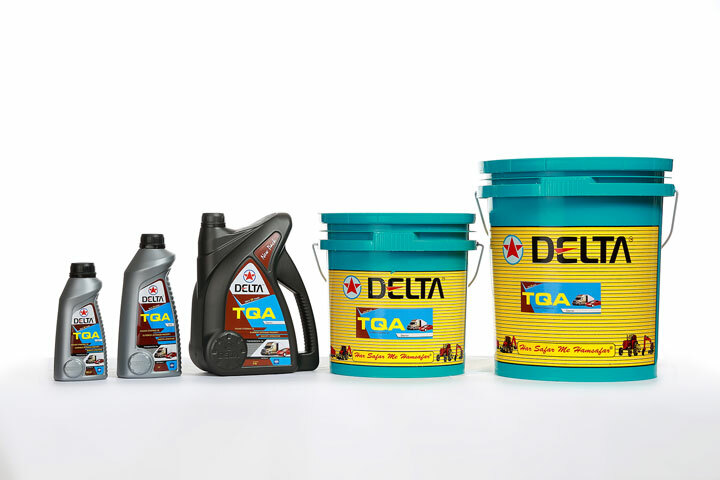 A trustworthy name among top manufacturers of engine oil in India, TQA is a premium quality automatic transmission oil having low co-efficient of friction, and is fortified with additives to impart excellent properties. 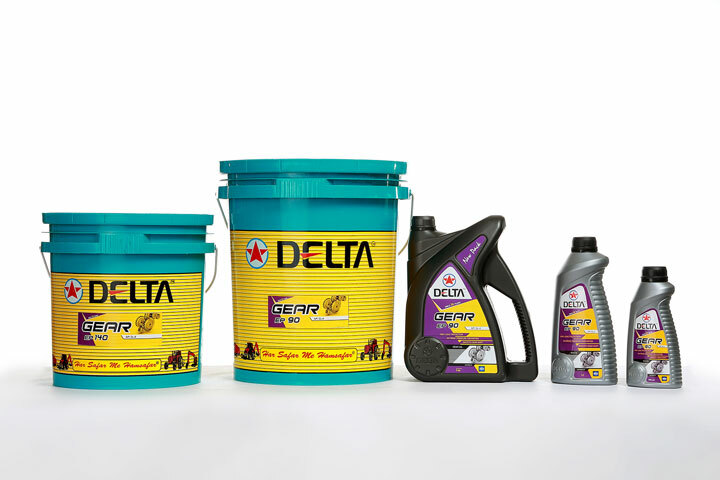 It is recommended for Automatic Transmission and Power Steering System of automobiles and earth moving equipments. It is also recommended for synchromesh manual transmission system of automobiles.